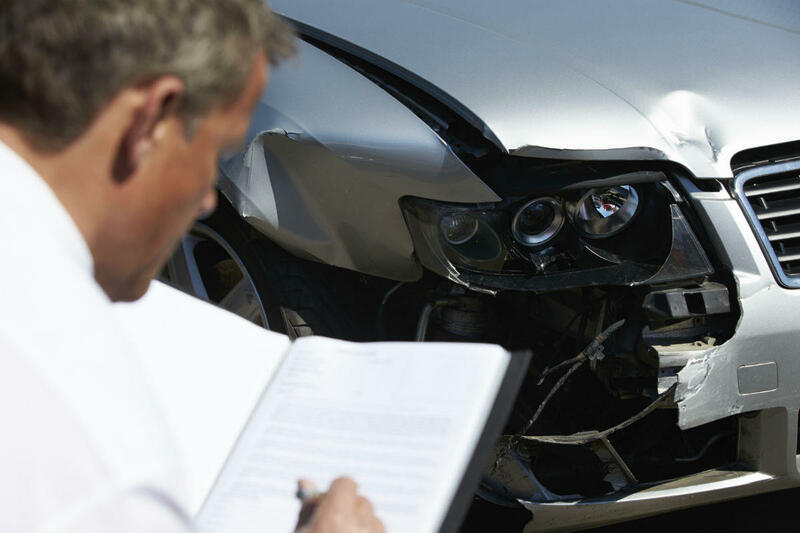 An automobile accident can be a painful experience and the insurance claim process can become rather difficult. After you have filed for damages and bodily injuries, the insurance company will provide their initial offer in writing. The insurance company will be willing to pay the entire amount of the claim, part of it, or nothing at all. The settlement offer for vehicle damage and bodily injuries is separate and you will receive the offers separately. The first settlement offer may be low because the insurance adjuster may be looking to save money for the insurance company. The settlement offer will generally be towards the lower range of the available settlement amount. Once you have received the first settlement offer, you may choose to accept it or reject it, or you may wish to negotiate further for a higher settlement amount. Before you respond to the insurance company regarding the first offer, it is important to understand whether the amount offered is reasonable or not. A reasonable settlement amount should cover all your medical bills, lost wages, damages incurred on your vehicle, towing and rental charges, and expenses for prolonged medical care if needed. You should have a thorough medical exam to rule out any serious injury or the need for ongoing medical care. Keep a running account of your medical expenses so that you have an estimate of what your compensation claim is worth. The insurance rules in your state and the limit of your insurance policy will determine the compensation amount. If your expenses after an accident are higher than the maximum limit of your policy, you will only be compensated for an amount not more than the policy limit. If you reside in a no-fault car insurance state, you will be compensated for only the out-of-pocket expenses for medical care and lost wages in case of minor injuries. Read the offer letter carefully and understand it thoroughly with regards to faulty liability. Some insurance companies try to reduce the fault liability of the at-fault driver so that they can pay a reduced amount. If you have received a settlement offer that you think is inadequate, reject the offer in writing. It is advisable to consult with an experienced St. Louis car accident attorney before rejecting the offer. These negotiations can be difficult and your case may end up in court if it is not resolved. Call The Hoffmann Law Firm, L.L.C. at (314) 361-4242 to evaluate your case and ensure that your rights are protected.